We ventured over to the West side of Cincinnati today to grab some video of the billboard that has been there for months. It says "Workplace Freedom Act" and sports two very large hammer and sickles. The "Workplace Freedom Act" billboard is along side the 75 Freeway facing Southbound traffic. This billboard exists alongside other Ohio freeways in Columbus (the state capitol) and Cleveland. Ohio legislation - Workplace Freedom Act - will convert Ohio into a right to work state. It is similar legislation that put Wisconsin on the map and triggered the Scott Walker repeal attempt. 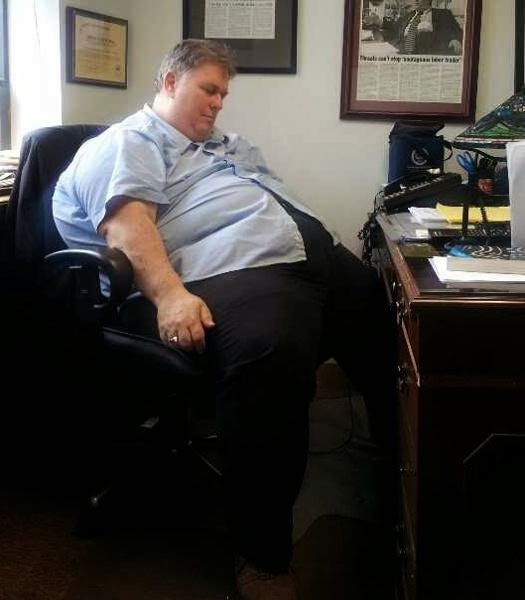 The main threat to unions is that they can force people to join their union or pay union dues. 1) America has come a long way to where the symbol of communism, an ideology responsible for 100 million deaths in the last century, can exist on billboards in relatively large cities and no controversy exists. Some will say this is a good thing, others will take the opposite position. 2) And who is behind this billboard? 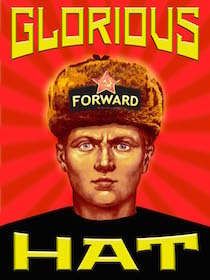 Are the right to work advocates using the hammer and sickle to show their opponents' true intentions? That would be quite accurate! Oddly, it is the unions behind these billboards. Don't ask us why. 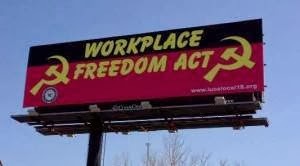 RedState: Union Billboard: "Workplace Freedom Act Poisons Workers"